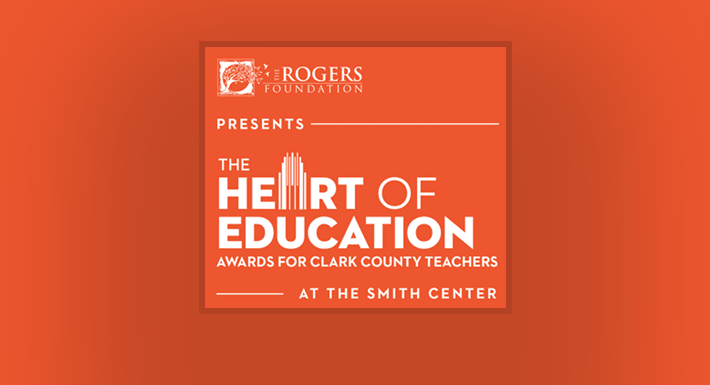 The Smith Center and The Rogers Foundation announced that nominations are now open for their fourth-annual Heart of Education Awards, recognizing outstanding educators in Clark County School District (CCSD). Anyone can nominate a CCSD teacher through January 18, 2019 at TheHeartOfEducation.org. This awards program honors CCSD teachers across all grades and curricula who go above and beyond for their students, such as launching valuable new programs and devoting time outside the classroom to support students in need. A fourth new school, Dennis Ortwein Elementary School, also will open for 2018-19, with a ribbon-cutting set for Monday. The addition of these four new schools brings the total number of CCSD schools to 360 for the 2018-19 school year. The Clark County School District will assist students and families as they prepare for the 2018-19 school year during the 11th Annual Cox Back to School Fairs, being held at local shopping malls prior to the start of the new school year. Sponsored by Cox Communications of Las Vegas, the fairs are free and open to the public, providing “one-stop” opportunities to obtain information and resources in a variety of areas ranging from school lunches to zoning. Of the approximately 60 booths at the fairs, 17 will be staffed by CCSD personnel, while the others will represent community agencies, nonprofit organizations and businesses. School-required immunizations will be offered only at The Boulevard and Meadows Mall. Costs will range from no co-pay to low-fee and no charge, depending on a family’s insurance status. Parents are advised to bring their child’s immunization record and insurance card. 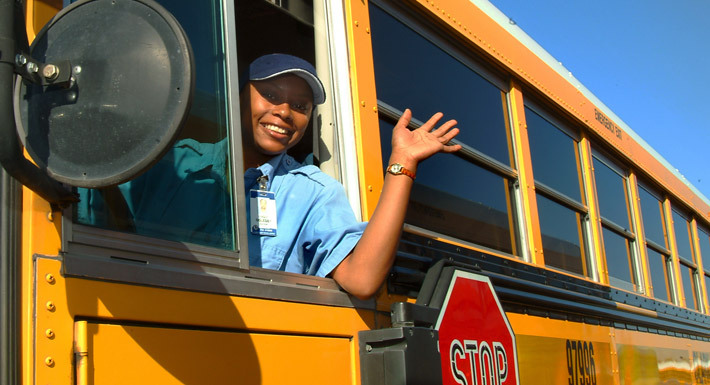 For more information on back-to-school, visit ccsd.net/backtoschool. Click here to view the 2018-19 Back to School Reporter. The Clark County School District (CCSD) will assist students and families as they prepare for the 2018-19 school year during the 11th Annual Cox Back to School Fairs, being held at local shopping malls during July and August, with the first event slated for Saturday, July 21. The first Cox Back to School Fair will be held July 21 from 10 a.m. to 4 p.m. at Downtown Summerlin, 1980 Festival Plaza, Las Vegas. For information on summer resources including the Cox Back to School Fairs, visit ccsd.net/summer.